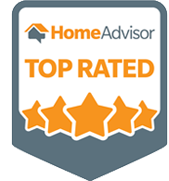 Excellent Plumbing, LLC is a company dedicated to 100% customer satisfaction. We are driven by integrity and honesty with all of our projects! We have been in business since 1980 and offer free estimates and warranty all of our services for two years. 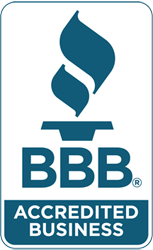 We maintain a solid rating with the Better Business Bureau, Plumbing-Heating-Cooling-Contractors Association. Our Master Plumber is licensed and fully insured. Please feel free to call us today at 888-502-8797!